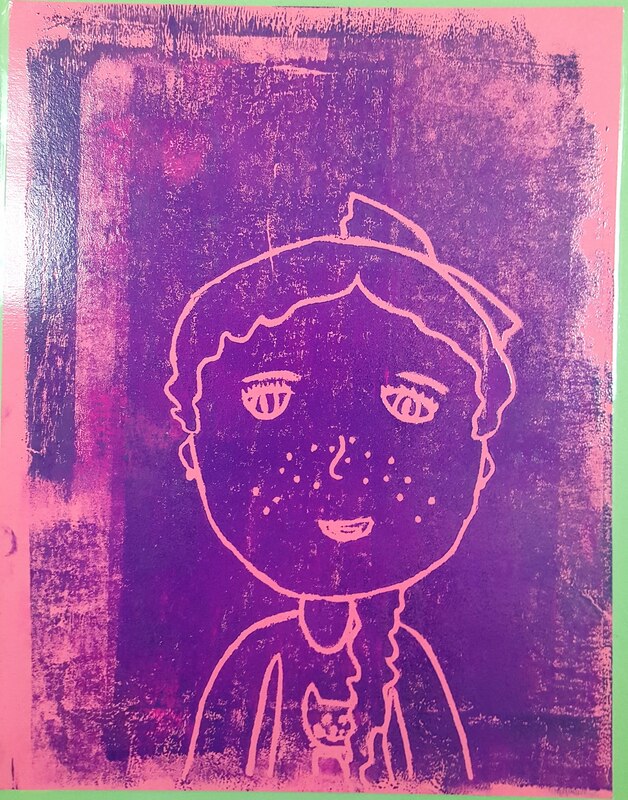 Third grade art is all about who we are and how we can communicate that through our art. Projects deal with the students' identity through art. From self portraits to family and heroes to community, 3rd grade is all about the student!